Bus direct from Hong Kong Airport to Guangzhou. You can buy the ticket from the counter at terminal one inside the Hong Kong International Airport. It will cost you RMB 250. The journey will take you around 2 and half hour. But beware...it will take longer if the check point at the border is busy. For example during holidays and weekend. The bus from Hong Kong airport will stop at Huangang. There you need to pass the border.You need to board new bus after entering China Mainland. Buy train via Hung Hom Train Station. Take the airport shuttle number A21. 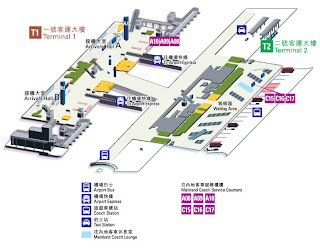 You can take the bus at terminal 2 of the Hong Kong International Airport. Normally it will take 50 minutes for you to arrive at the Hung Hom Station. There buy the train ticket to Guangzhou East. It will cost you RMB 230. The travel time is approximately two and half hours. 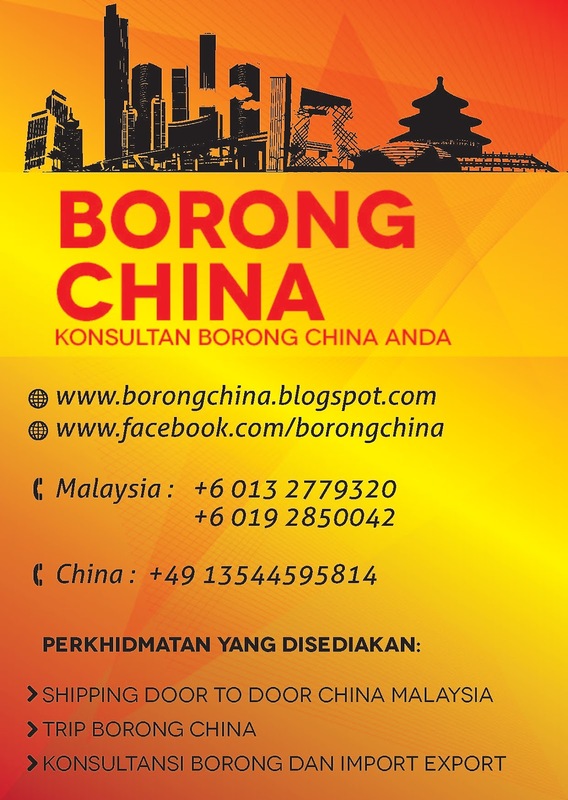 apakah visa untuk masuk ke Guangzhou bisa diurus diborder stasiun?